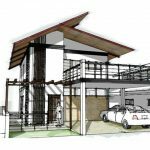 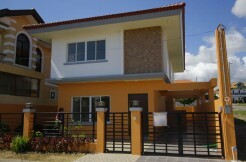 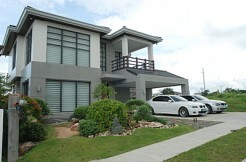 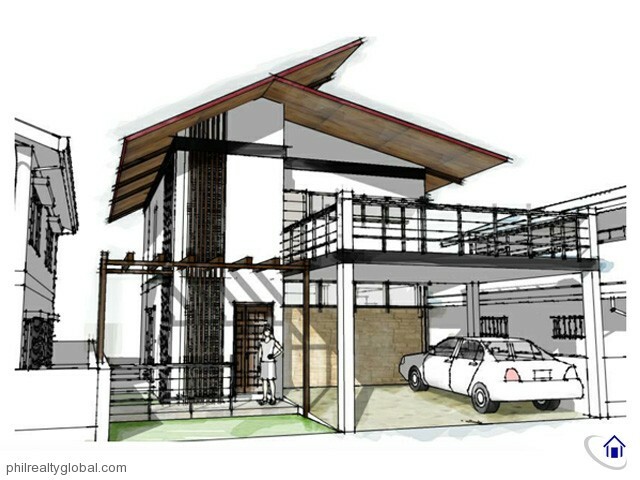 This is a BRAND NEW Modern House for sale in LA Village, Los Banos, Laguna. 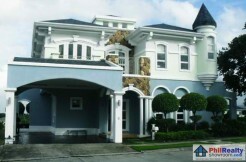 This property is on a pre-selling stage. 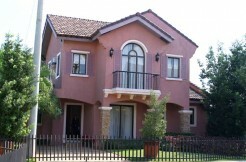 Since this is on a pre-selling stage, the buyer can modify the theme of the house and finishing materials to be used. 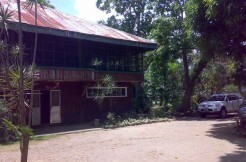 Its location is ideal for families since Montessori School (pre-school to senior high school) is inside the village. 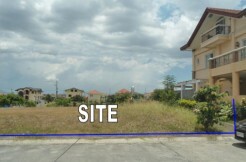 House Floor area: 157 sqm.